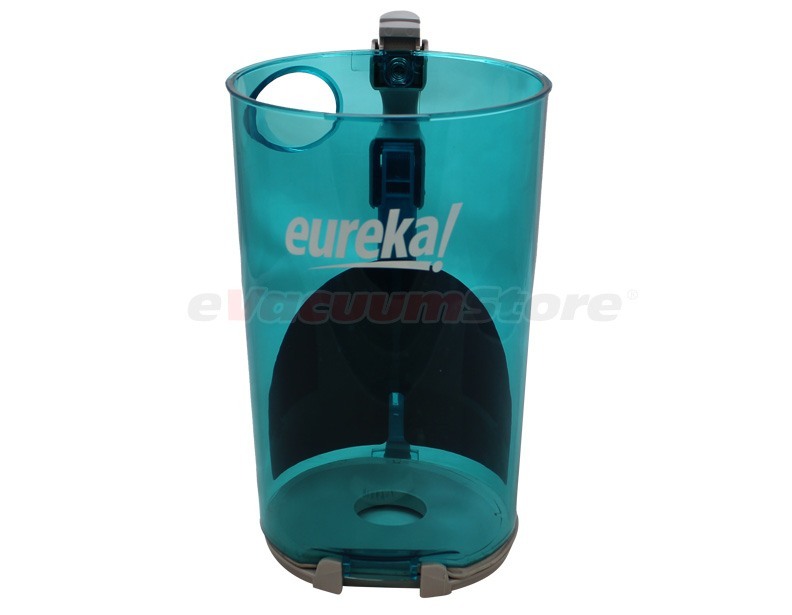 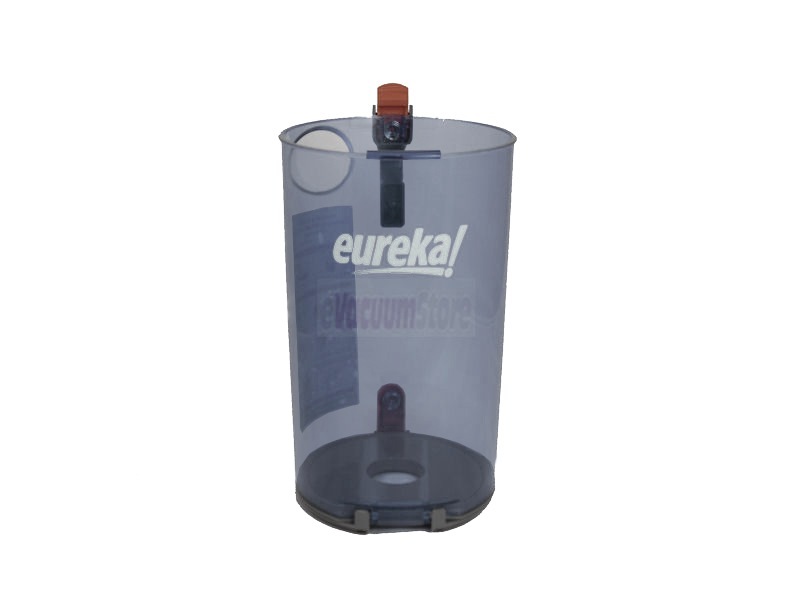 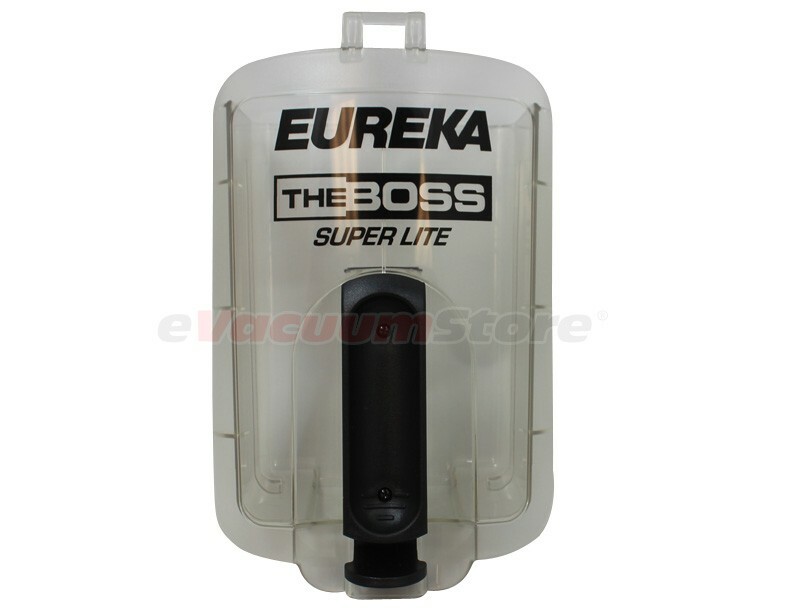 Eureka upright vacuum cleaners come in two varying styles; bagged or bagless. 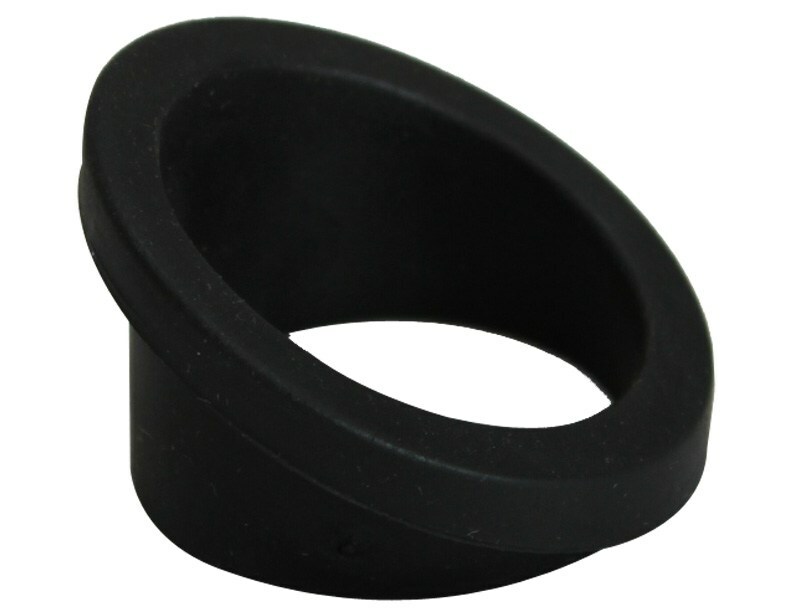 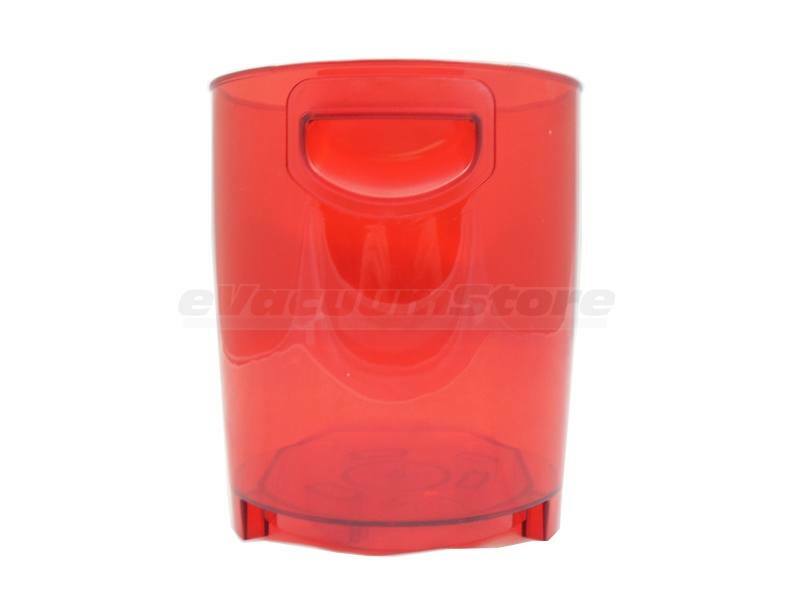 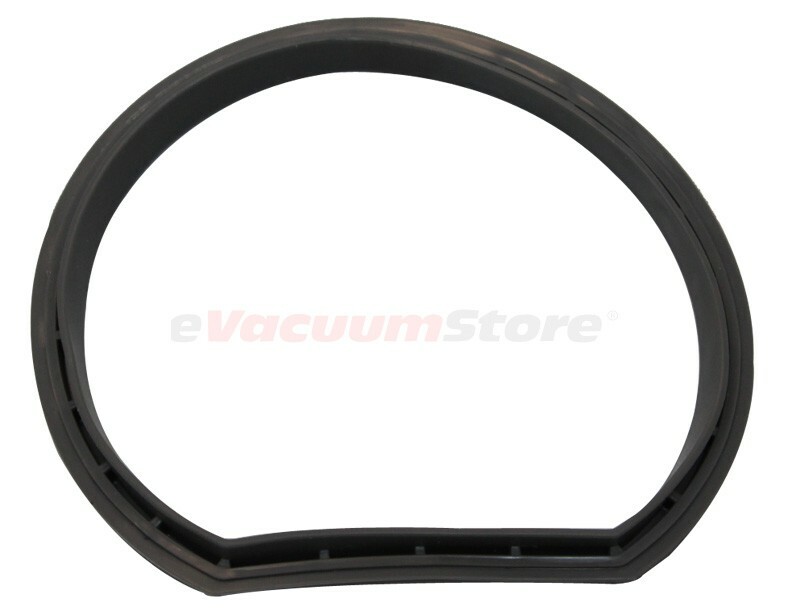 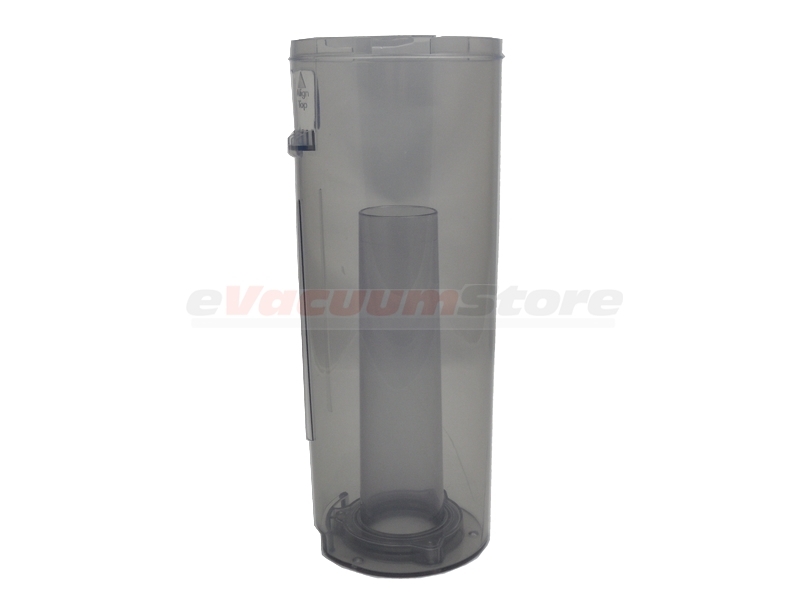 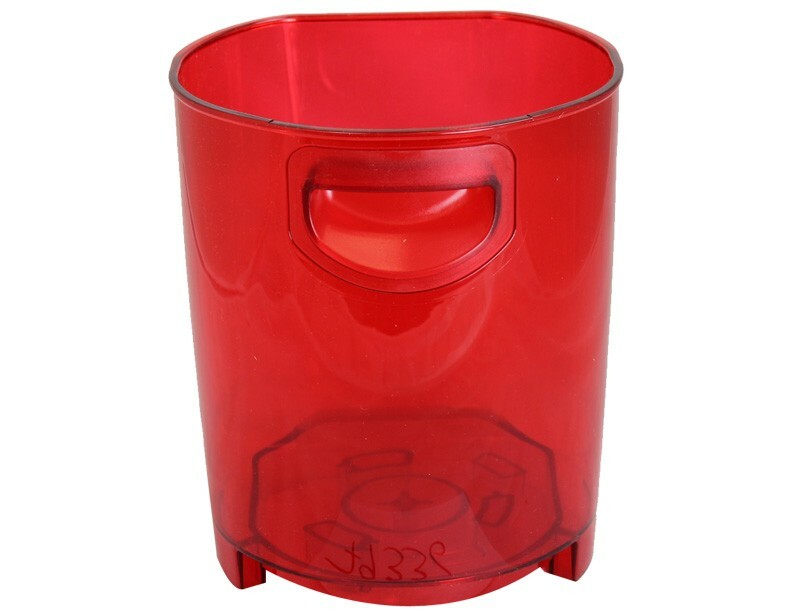 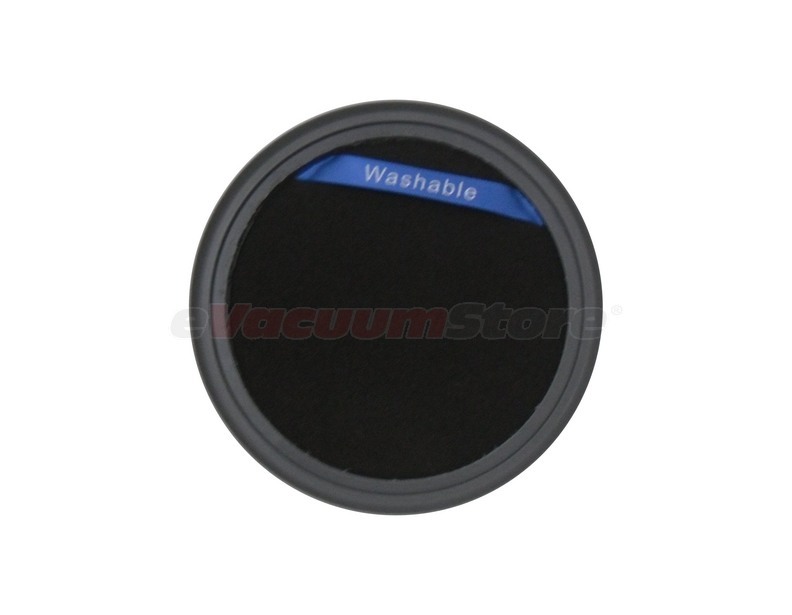 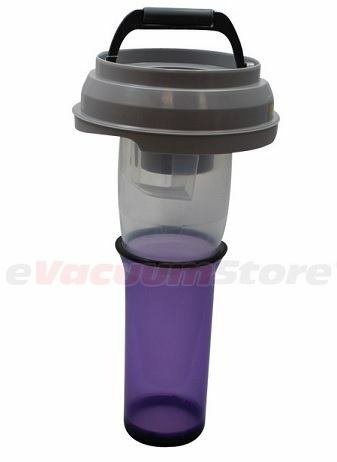 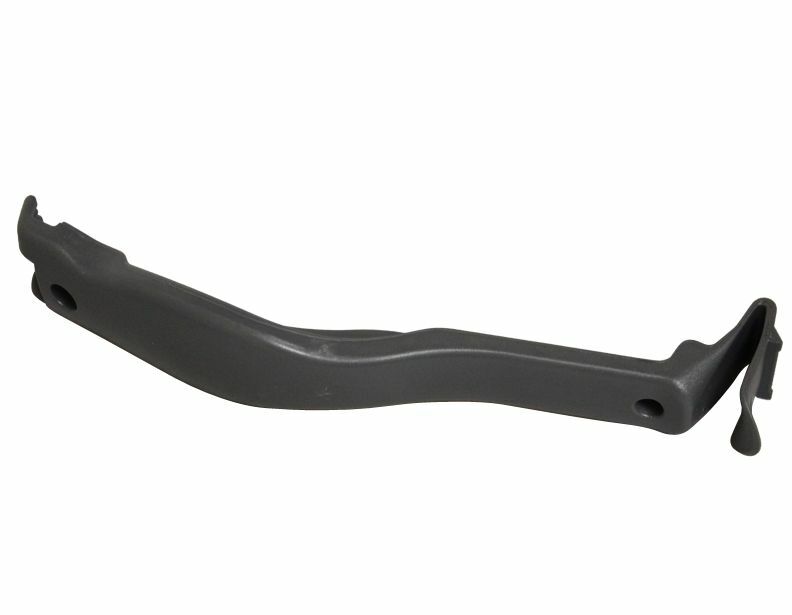 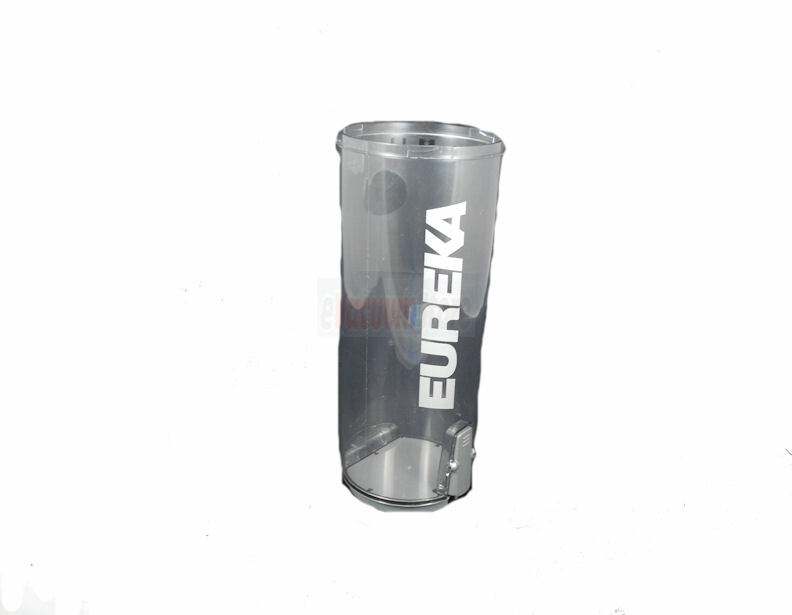 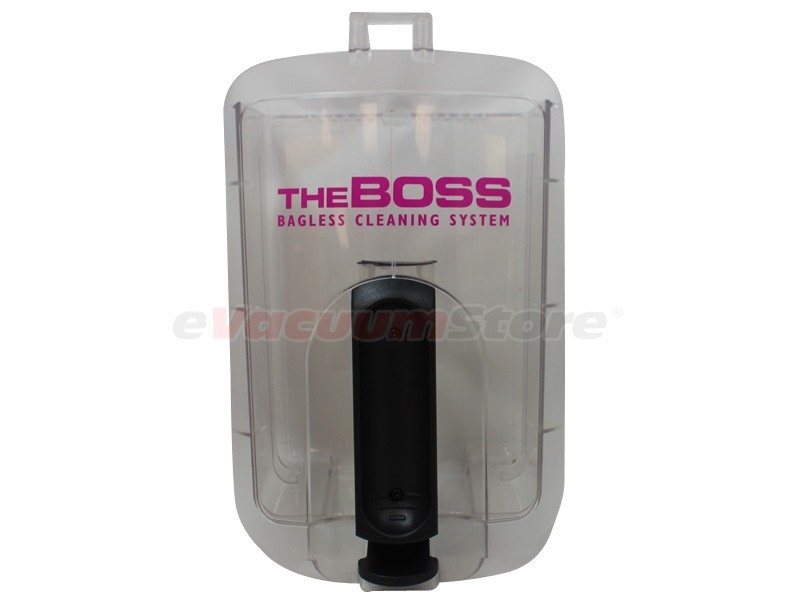 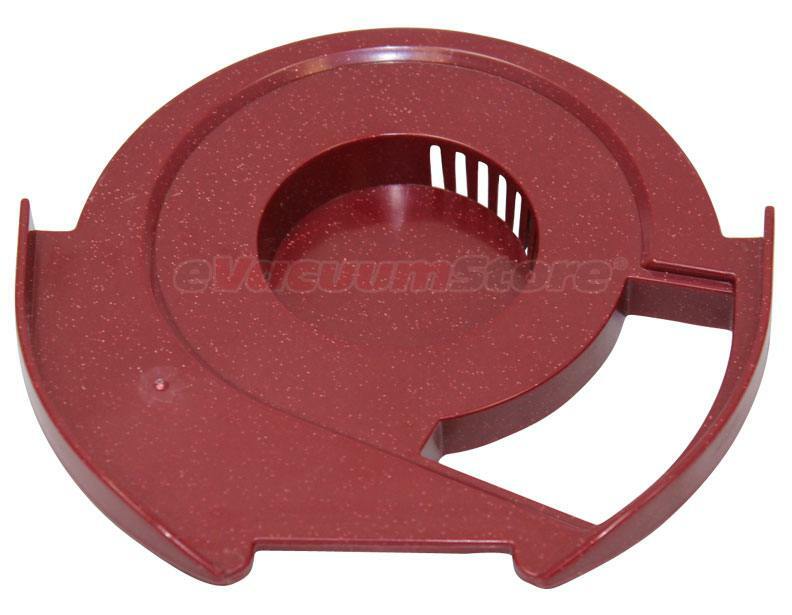 The bagless vacuums offered by this brand utilize what is know as a dust cup which contains all dirt and debris picked up while vacuuming once it has passed through the filter. 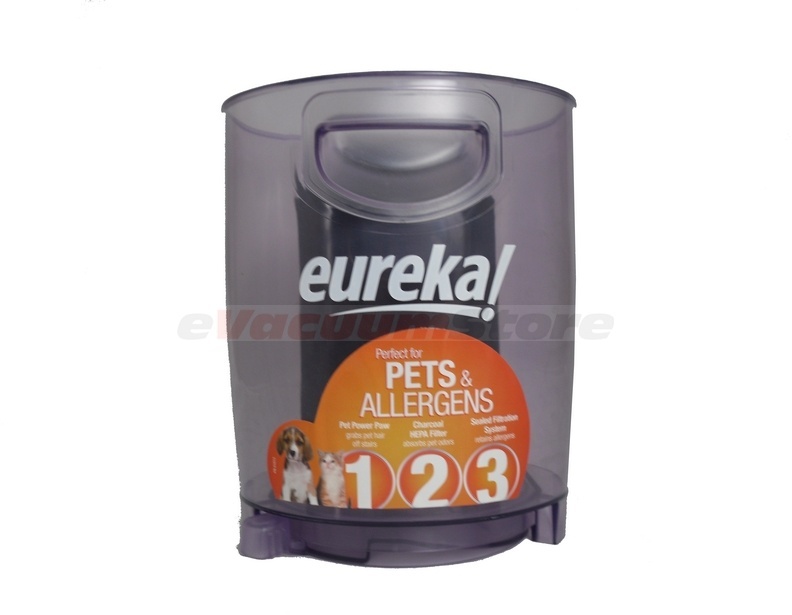 For models of Eureka vacuum cleaners like the 3276. 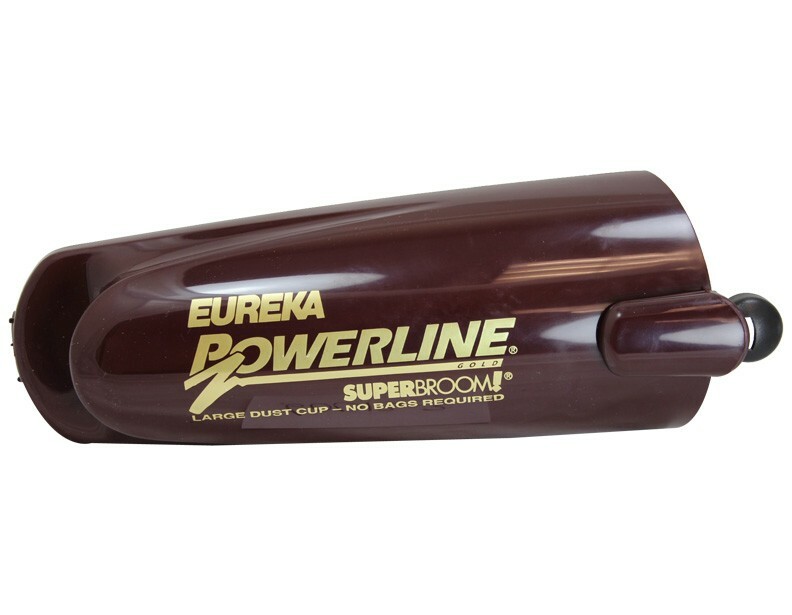 410A, and other models from the Eureka Boss line, making sure the dust cup assembly is in tact is of the utmost importance. 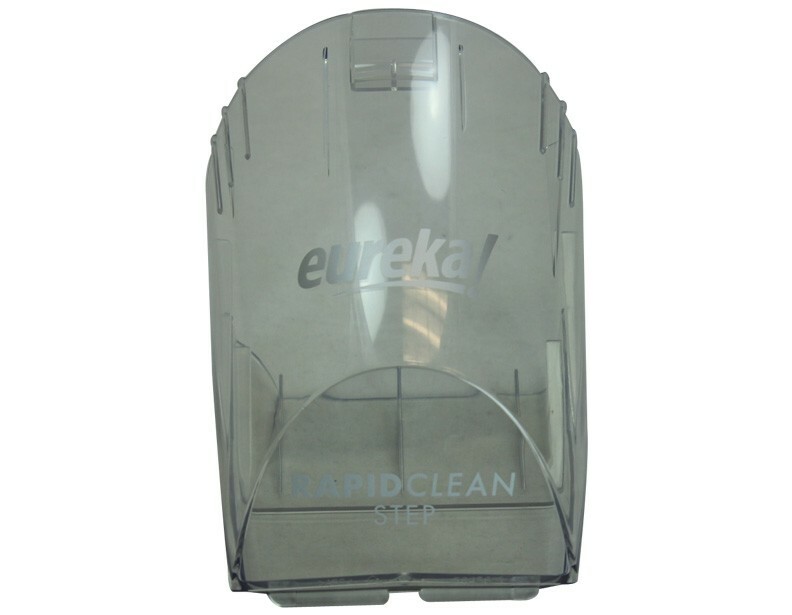 Order online through our website any time of the day, or call during business hours to speak with one of our trained sales representatives for assistance. 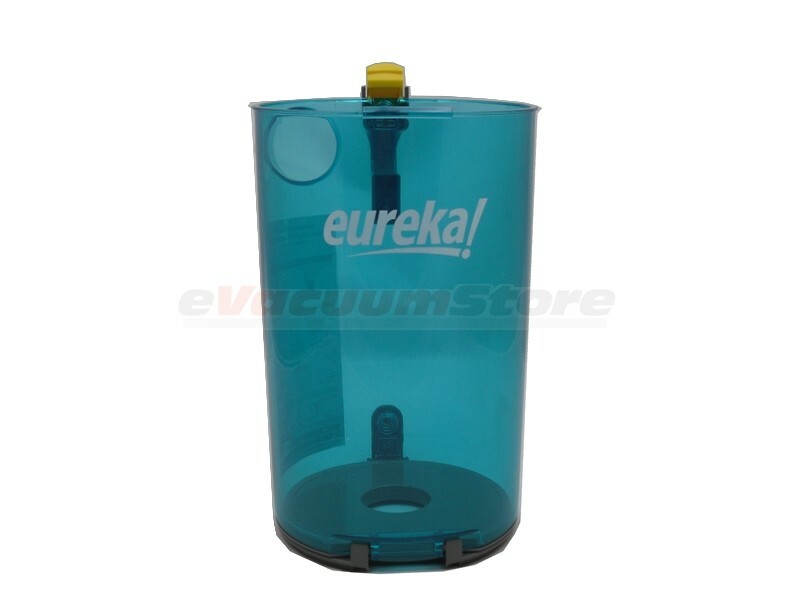 We strive to help you maintain your vacuum, so that you are able to maintain a certain quality of living that you deserve!